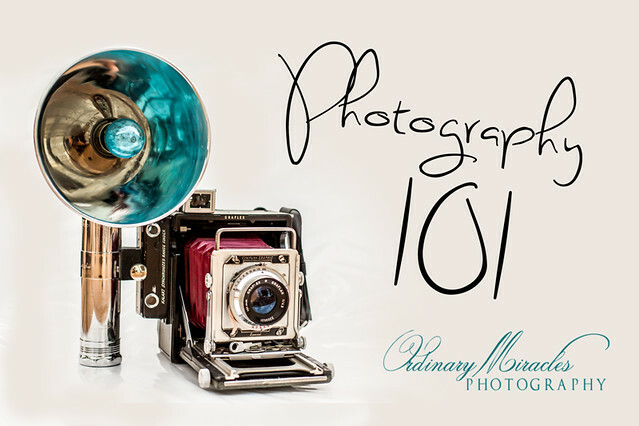 Do you have a DSLR camera, but you’d like to learn more about how to use it? Are you stuck on “auto mode” and want to get better photos but just don’t know how? You, or someone who really likes you a lot, paid a nice chunk of change for your DSLR. But now that you have it, you may realize that there sure are a lot of buttons and numbers on it that you don’t know how to use. You may have even tried to read your camera’s manual, but it seems to be in a foreign language! Photography 101 lessons are totally free and designed for beginning DSLR users and are in simple, easy-to-understand, language. Many of these lessons are appropriate for point-n-shoot users too. Just click on any of the links below. I also offer in-person mentoring for folks that would like one-on-one custom lessons and coaching with yours truly. Click here to learn more about my DLSR mentoring. So you have a DSLR. Now what? CHRISTMAS – Christmas bokeh made easy! CHRISTMAS – Christmas morning pics with YOU in them!